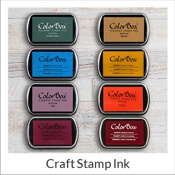 Easily find what you need for the Trodat 4910 model stamp right here at Simply Stamps. 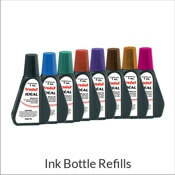 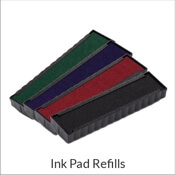 We have the popular 1 and 2 line custom stamps along with the ink pad replacement. 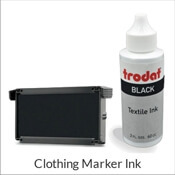 Finding the correct model number can be a challenge and we've made it easy to find Trodat self-inking 4910 stamps and accessories.